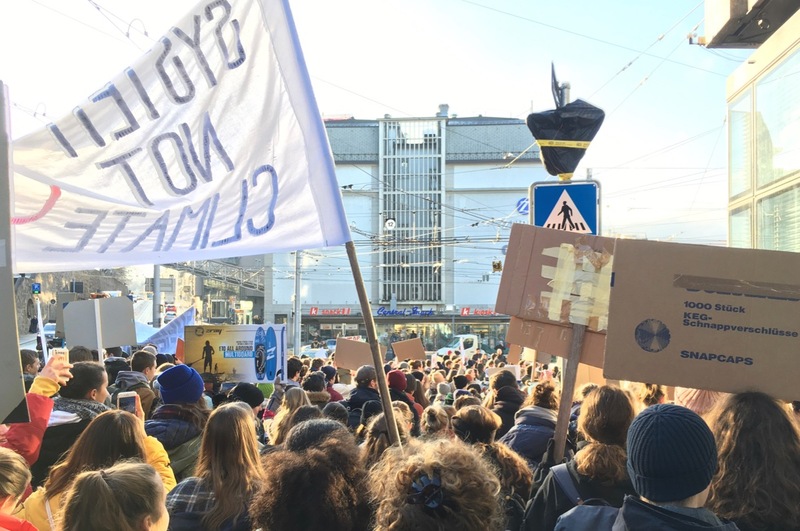 Many thousands of young people in many places around the world are on strike every Friday and instead of attending school use the time to demand real and immediate measures to protect the climate, following the example of the young Swede Greta Thunberg - who has been on strike for the climate since summer 2018. I think this loud protest should not be limited to school, but should expand. As long, and as far, as it takes until the last decision maker realizes that playing for time is no longer an option. 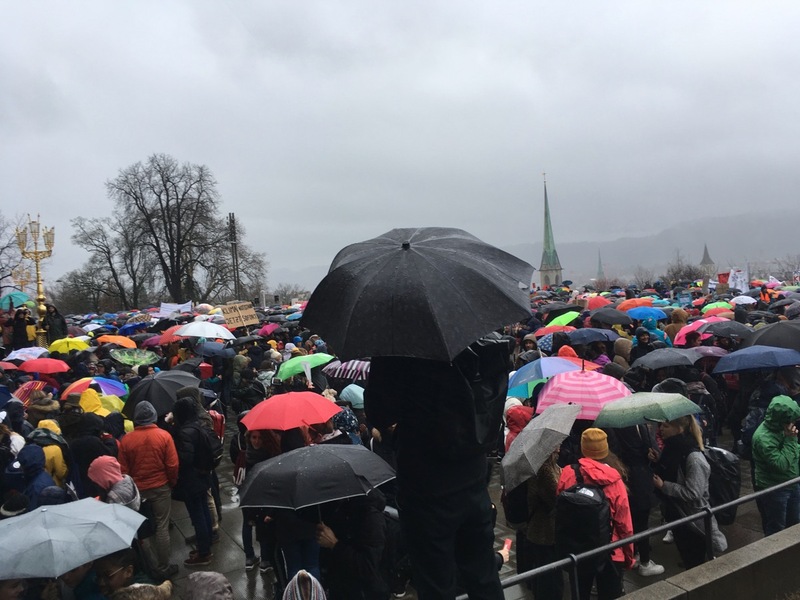 Demonstrations are necessary, but there are other possibilities to join. The major reason why so little is done to stop the climate change is the uninterrupted and systematic pressure to maximize profit and self-interest. This applies to companies as well as individuals. It needs a breakout from this hamster wheel, which turns the faster the faster we run. 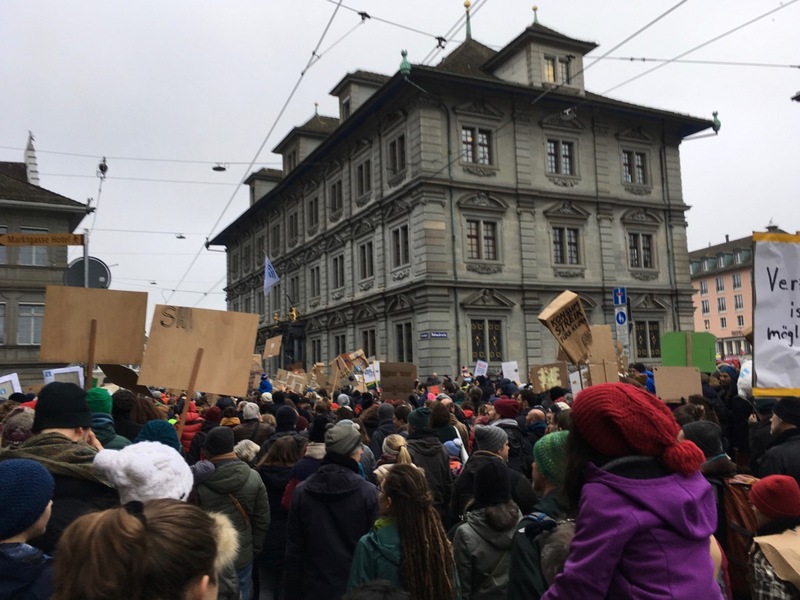 And that what #FridayForFuture can be mean as well - use the Friday to pause for a moment and try to do something other for the future than usually. 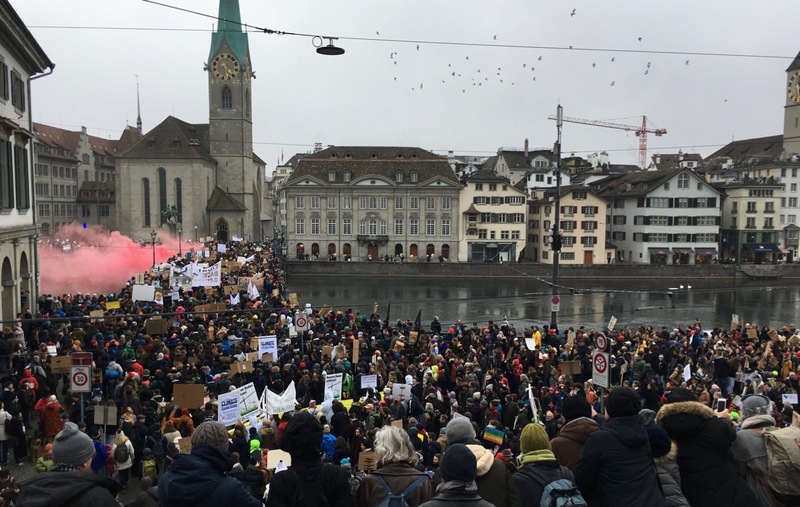 This can be joining demonstrations of school kids (I did at Jan 18th, Feb 2nd, March 15th in Zürich) but any other attempt to break out of the hamster wheel counts as well for me, be it privately or publicly, be it big or small. To do that, it helps to break free for a few hours from everyday routine, to be able to even think and help shaping a desirable future. That's what I want to do with #FridayForFuture.